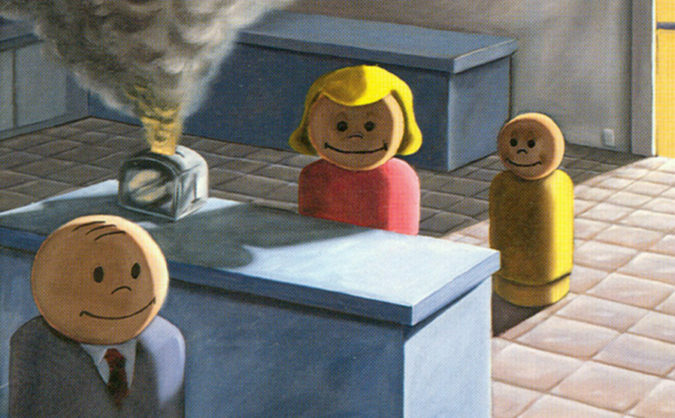 ‘In Circles’ is the best-known song by Seattle emo icons Sunny Day Real Estate. In 2014, Sunny Day frontman Jeremy Enigk released a 4-track rendition of the song around the twentieth anniversary of the band’s classic album, Diary. This year, Rolling Stone named Diary the best emo record of all time. Enigk’s solo rendition of the track is spare, fragile, and haunting. Bonus: below is a demo version of ‘In Circles.’ According to Sunny Day Real Estate guitarist Dan Hoerner, the band recorded a batch of demos with Marty Jourard in Seattle before signing to Sub Pop. This recording is presumably from those sessions.